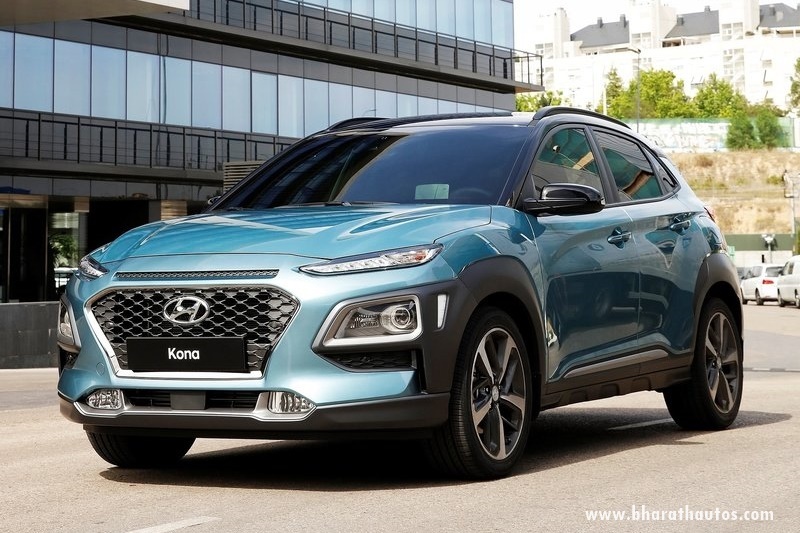 Hyundai Kona makes South Korea debut - Is India on the cards? 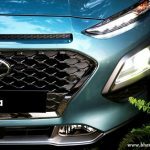 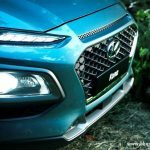 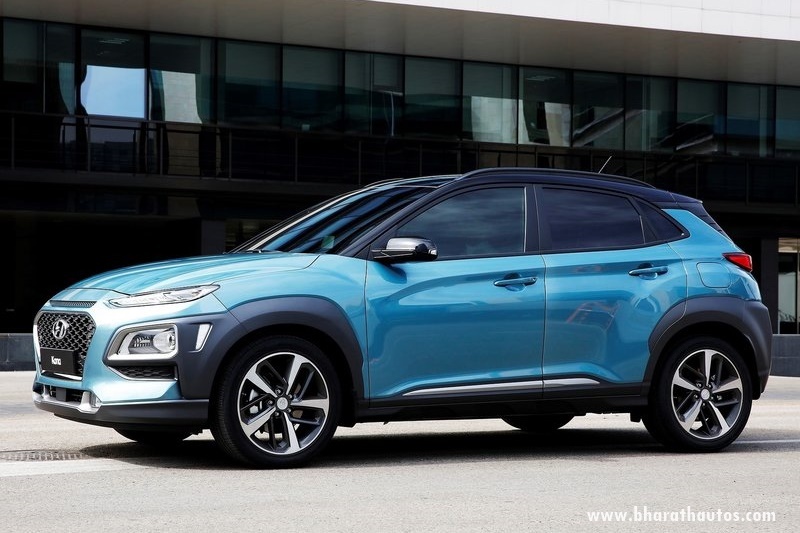 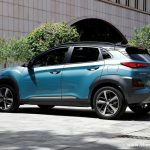 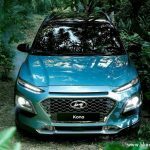 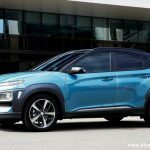 Home Hyundai Hyundai Kona makes South Korea debut – Is India on the cards? 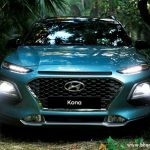 Hyundai Kona makes South Korea debut – Is India on the cards? 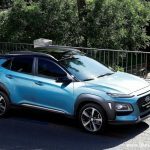 The Hyundai Kona makes its world debut at South Korea, with pre-orders starting from 14 July 2017 in the country, launch followed by North America and Europe later this-year. 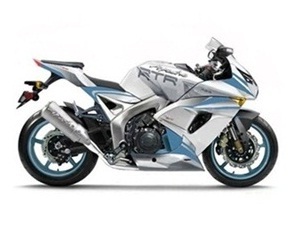 Measuring 4,165 mm long, 1,800 mm wide and 1,550 mm tall, and has a wheelbase of 2,600 mm. 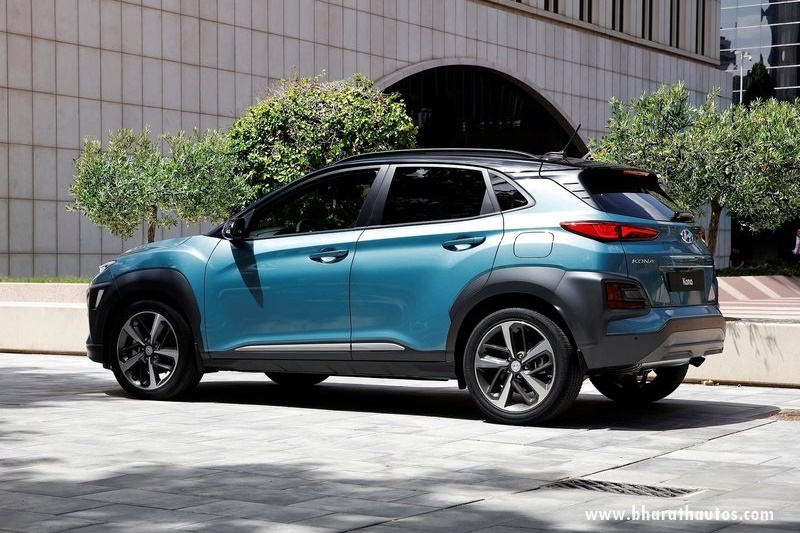 The dimensions are smaller when compared to Hyundai Creta sold in India by 105 mm shorter, 20 mm narrower, a smaller height by 120 mm but has a slightly longer wheelbase by 10 mm. 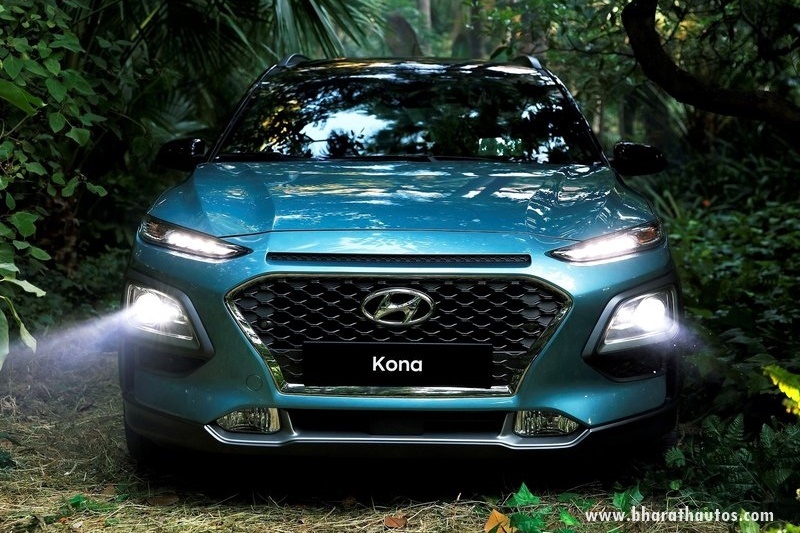 The Kona’s head-to-head rivals include Honda HR-V, Mazda CX-3 and Toyota C-HR (all those cars which are not on-sale in India). 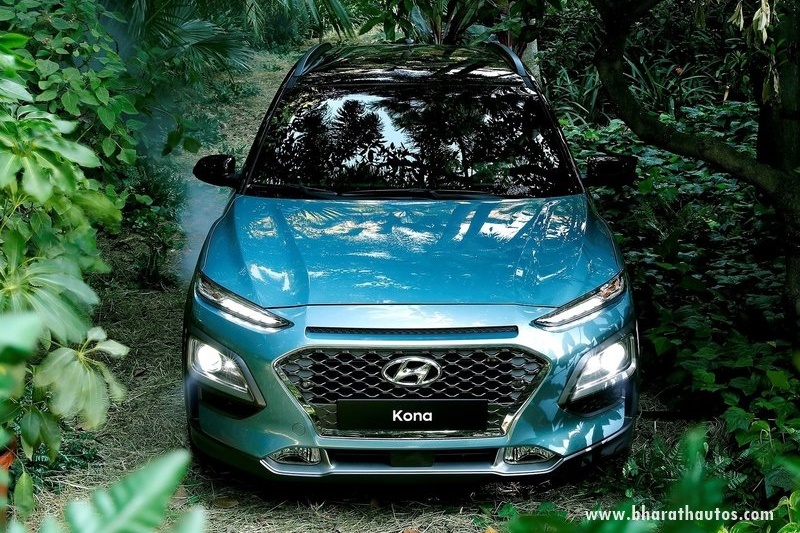 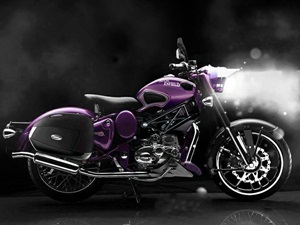 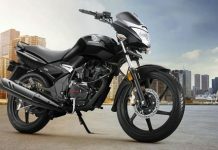 As we reported earlier, the launch of the Kona is very unlikely in India. 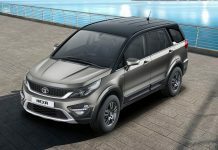 The company consolidates its position in the B-segment SUV market with the Creta, which has almost a similar dimensions. It seems that the Creta is made for developing markets like India, China, Brazil, etc, whereas the newly-unveiled Kona is for the developed markets like Europe, and the US. 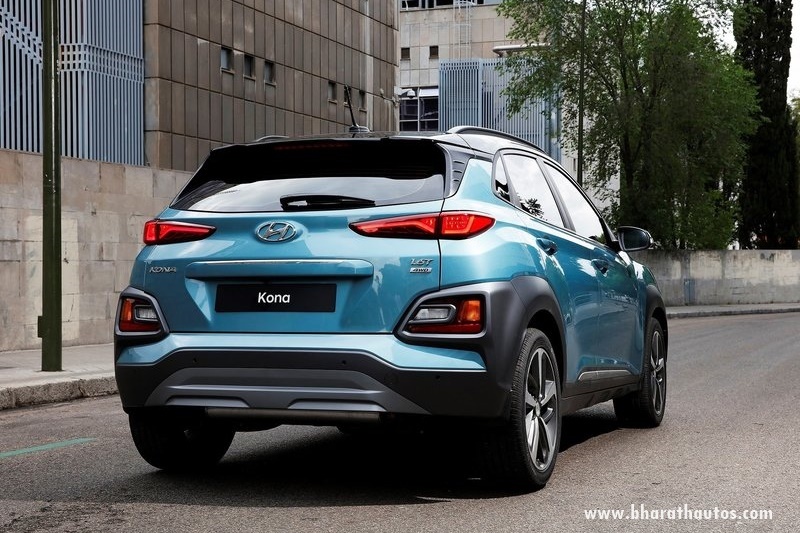 Therefore, the Kona will not be coming to India, or to all those markets where the Creta is on-sale. 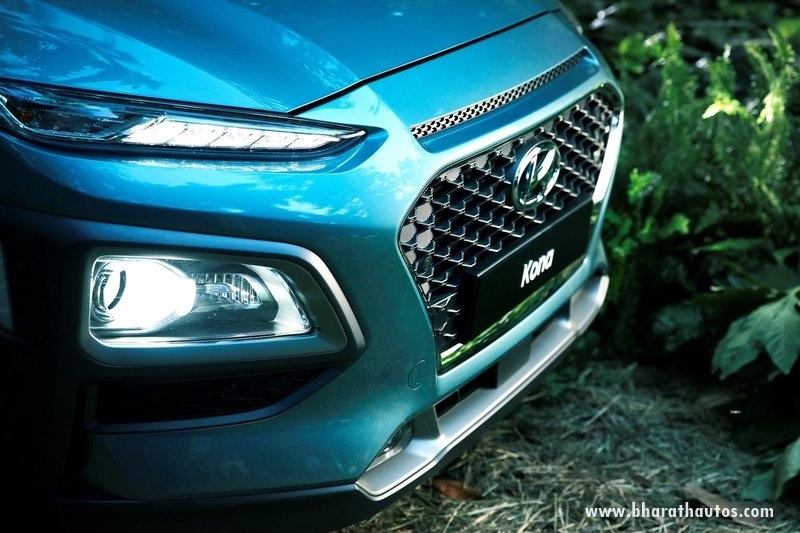 Front and centre is Hyundai’s signature Cascading Grille, flanked by large LED headlamps and slim daytime running lights (DRL) placed slightly higher on both the sides. 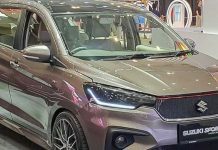 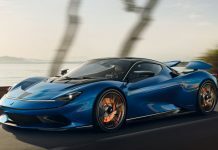 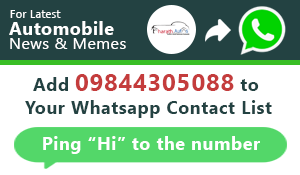 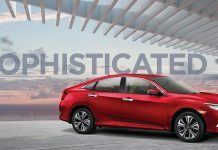 While the car’s stylish side profile is garnished by a thick plastic cladding around the wheel arches, which extends on each end to surround the foglamps at the front and the reverse light and turn indicator clusters at the rear. 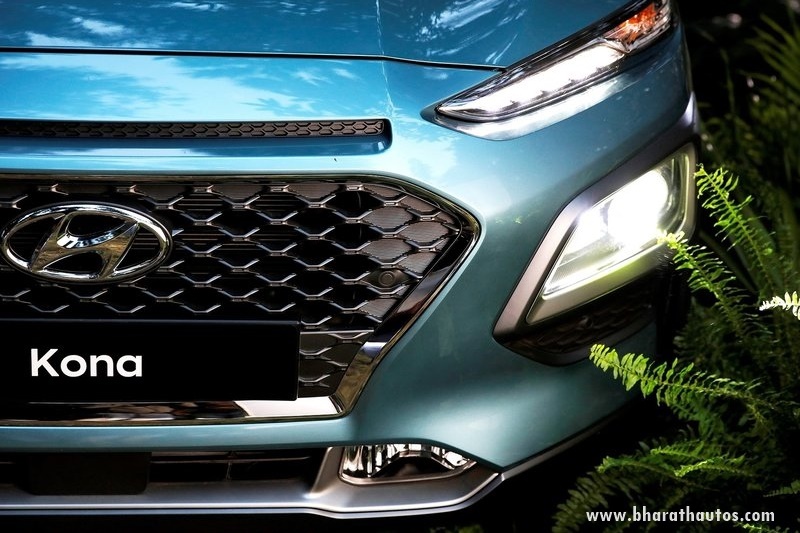 The brake light is situated in a separate housing and gets a separate-section layout. 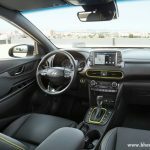 Step inside and you’ll find an interior that’s actually rather reminiscent of the ‎Hyundai i30 (2017), with a floating head-up display sitting atop the centre console. This 8-inch touchscreen infotainment system with a brightness of 10,000 cd/m2 (10,000 nt), features satellite navigation, Apple CarPlay, Android Auto, rear-view camera and 4G connectivity. 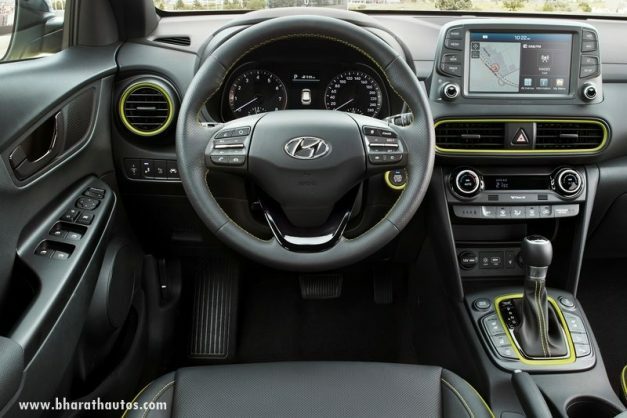 First-in-the-segment features wireless charging, located in the center console storage, to easily recharge without the need of cables for compatible smartphones. 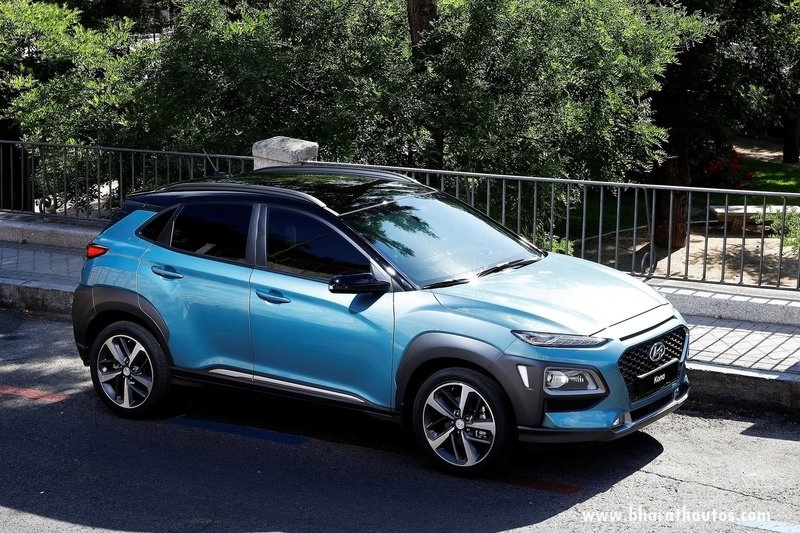 Hyundai says that the Kona sits on a new compact SUV platform, optimised to incorporate SUV ground clearance and optional 4WD. 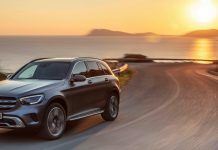 It can be had with a 120 PS 1.0-litre T-GDI petrol, 149 PS 2.0-litre MPi petrol, 177 PS 1.6-litre T-GDI petrol, and 136 PS 1.6-litre diesel engine will also be on offer for select markets, including Europe. 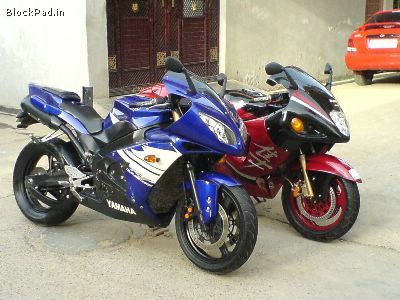 Gearbox options include 6-speed manual, 6-speed automatic and 7-speed dual-clutch automatic. 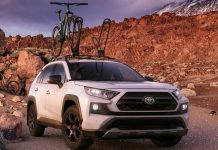 The Kona will be available with 2WD and 4WD options.